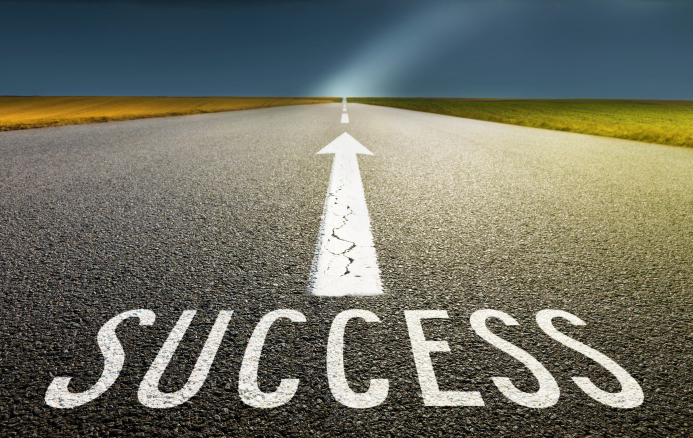 In this issue — Motivation plays an important role in the success of organizations. Whether it’s finding ways to motivate yourself or others, positive work environments and high-performing workforces lead to engaged employees who choose to go above and beyond. The following resources will help you understand motivation and how to tap into it to create a better workplace. Every organization wants employees who are willing to stay late to make one last call or go the extra mile to help a coworker meet a deadline. These employees show signs of engagement and demonstrate discretionary effort, or going above and beyond the call of duty. So what can managers do to motivate employees and help them achieve higher levels of performance? Learn seven things leaders should practice that contribute to a more engaged, productive, and positive workforce. Good workers won’t stick around for very long in bad workplaces. To retain top talent, organizations need to provide an environment where employees can thrive. This list identifies eight motivation killers your company should avoid. From toxic people to a culture lacking appreciation, this article will call attention to what may be going on within your organization that may be stifling motivation and hindering high levels of performance. 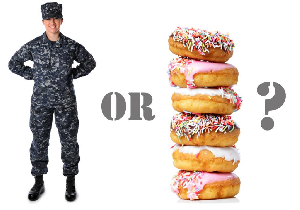 After reading the best-selling management book Bringing Out the Best in People, Kenny Comeaux, a former submarine officer, was inspired to change his department’s approach to motivation. His story of applying the science of behavior and seeing successful, positive changes proves that the laws of behavior can work anywhere. Read how Comeaux tried new plans, overcame pushback, and made a positive impact in an environment known for being tough. 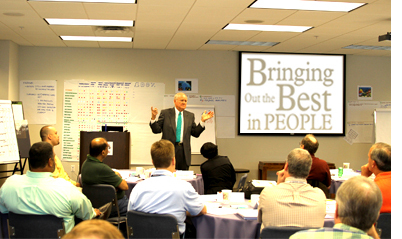 Don’t miss this opportunity to learn how to apply the astonishing power of positive reinforcement in your workplace. This 2-day workshop provides the tools needed and an action plan that works. Money is commonly thought to be a powerful motivator and one that many companies quickly turn to. However, money is not reinforcing to everyone at all times. 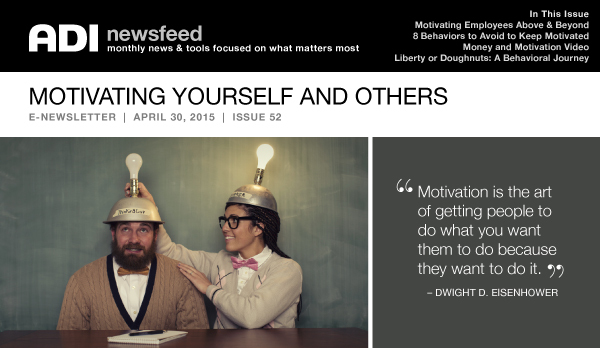 Learn why it is important to invest time in getting to know what motivates others. Employee engagement and performance are big topics in the business world today. At ADI our consultants are often asked, “How can we motivate our employees?” Learn why you should establish yourself as a positive reinforcer and how you can determine what will motivate your employees. Many leaders think they know the top motivators for their employees but are they right? In this blog, Aubrey Daniels takes issue with an assumption made by consumer expert Clark Howard on what Howard believes motivates workers. 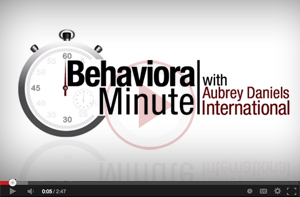 Aubrey shares what managers should focus on instead to effectively motivate their workforce.